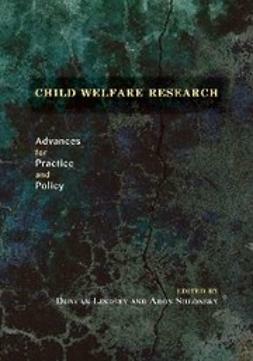 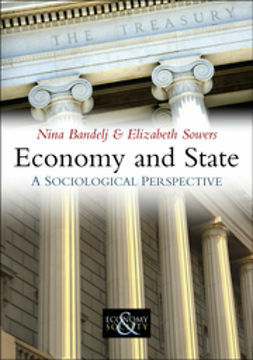 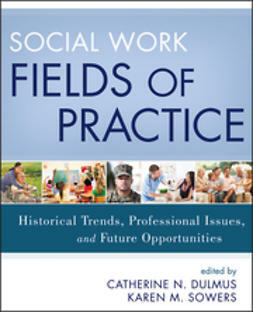 With chapters contributed by the foremost social work scholars, this edited text highlights key social policy issues from both a domestic and international perspective. 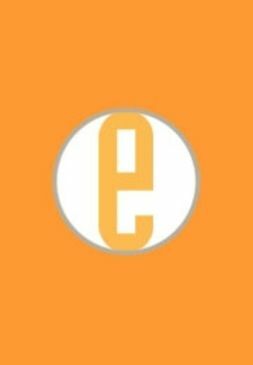 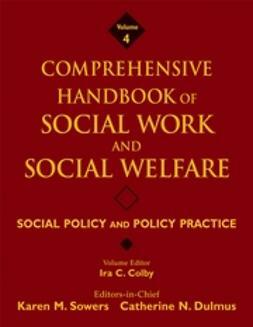 Its opening chapters introduce social welfare policy and its history, laying a framework for the more specialized chapters that follow. 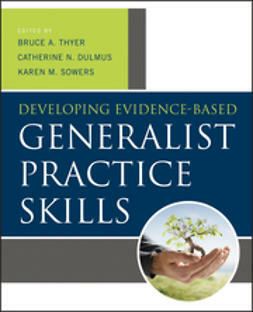 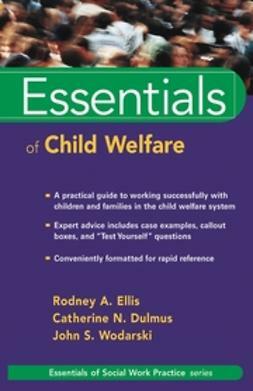 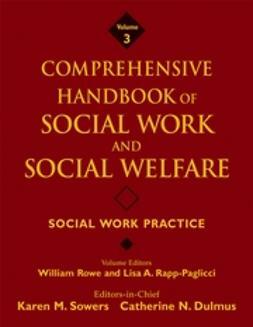 In-depth and cutting edge, this book is aligned with social work accreditation standards (EPAS).